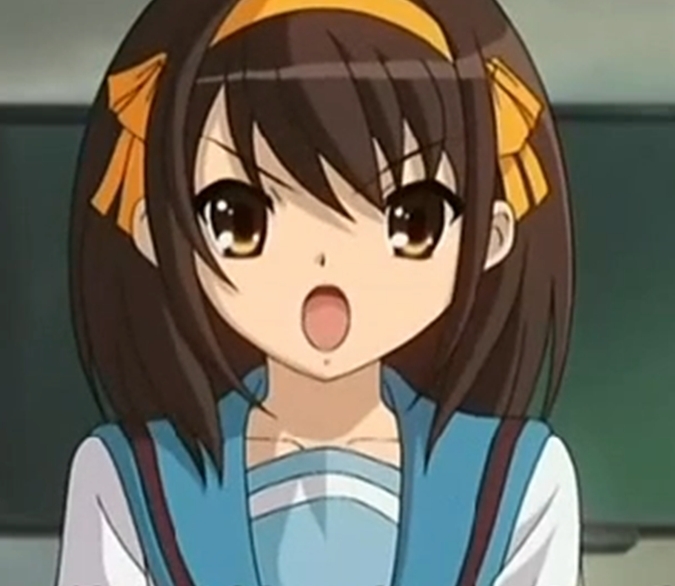 haruhi. . Wallpaper and background images in the Haruhi Suzumiya (Character) club.